It's only once we've lost everything that we are able to do anything. Pete adopts this motto when he decides to live out his dream of becoming a comedian in New York City after his high school sweetheart begins cheating on him and ruins their marriage. So, off to NYC Pete goes, crashing on all the couches he can find with hopes of becoming the next big thing. Crashing makes its way to HBO on February 19 at 10:30 p.m. ET. You don't need to watch HBO on cable anymore. If you want to watch Crashing online, you've got plenty of options. You can watch Crashing streaming on both live stream and on-demand services. This guide will tell you all of the ways that you can watch Crashing online without cable. 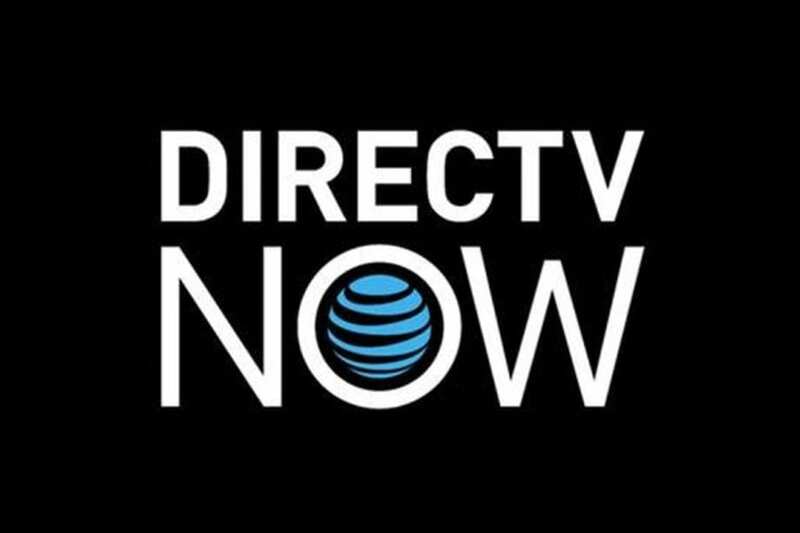 DIRECTV NOW is a live stream subscription service that you can watch on your TV, or on mobile or streaming devices. You don't need any cable boxes or satellite dishes to set up DIRECTV NOW. All you need is a streaming device and some Internet. You can watch DIRECTV NOW (review) on streaming devices like Amazon Fire TV, Chromecast, or Apple TV. You can also use mobile devices or your computer with DIRECTV NOW. Packages begin at a monthly fee of $35. 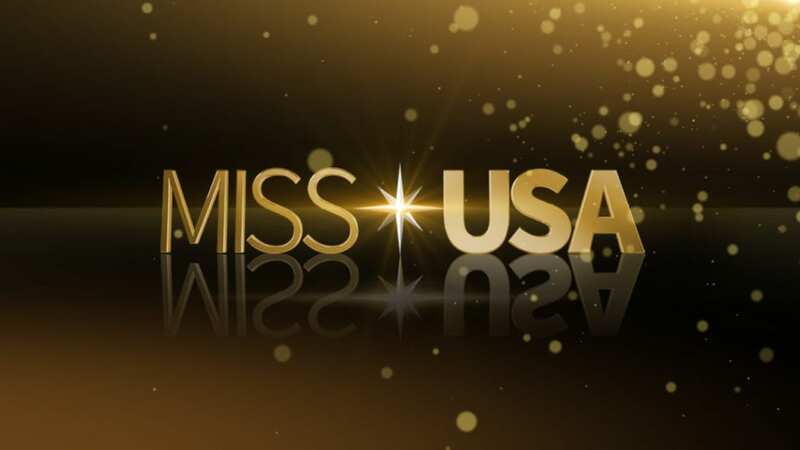 Channel options include Freeform, Nick, Bravo, BET, MTV, Comedy Central, Disney, Food Network, FX, MSNBC, and Discovery. Some local channels are available for streaming in select markets, too. HBO can also be added to your package for an additional $5/month. You can even watch Crashing online free! All you need is the DIRECTV NOW free 7-day trial. Once your trial expires, make sure to keep an eye out for member specials. These special deals vary, but sometimes include offers for free streaming devices. Don't forget to sign up for your free trial. Sling TV has three available packages, starting at $20 a month. 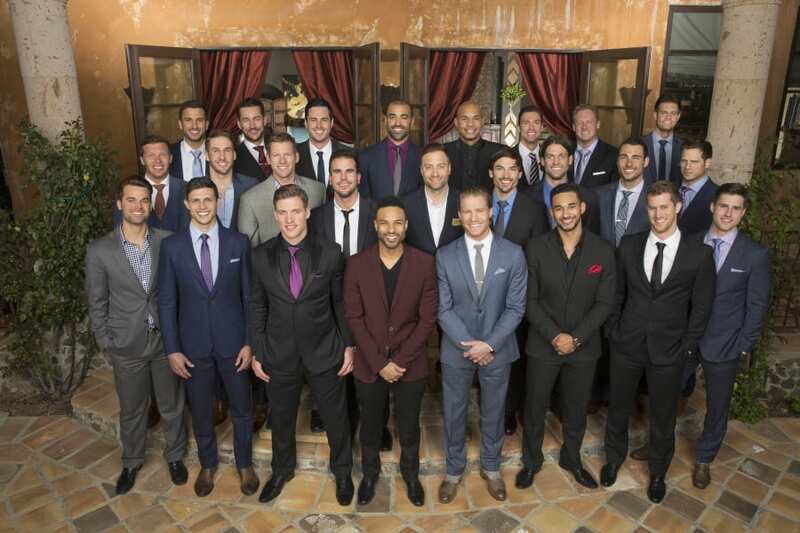 This package, known as Sling TV Orange, includes more than 25 channels. You can watch AMC, A&E, Cartoon Network, Comedy Central, Discovery, TNT, and TBS. Other packages are available if you want more channels. You can also add channel bundles that offer a small selection of niche channels for a small additional fee. You can even add HBO if you want! Adding HBO costs just $15 a month and it's a great way to stream Crashing. Sling TV works with Roku, Chromecast, smart TVs, gaming consoles, and other devices. New customers are eligible for a free 7-day trial. This is one of your only options to watch Crashing online free. If you're looking for member specials, check the available offers here. You can learn all about Sling TV in our full review. PlayStation Vue is another great way for you to be able to stream live TV. The basic package is available for a monthly payment of $30. PlayStation Vue includes dozens of various channels for streaming including AMC, TLC, truTV, Food Network, Syfy, and WGN. Local channels have available on-demand content or can be live streamed in select markets like Miami or Dallas. You can also add channels like Showtime or HBO to your package. PlayStation Vue works on various devices, like PS3/PS4, iPod, Amazon Fire TV, Roku, and Chromecast. A free 7-day trial of Vue is available to new members of Vue. This will allow you to watch Crashing online free. Every PlayStation Vue package includes mobile restrictions. These restrictions make it impossible to watch Vue anywhere but in your home. Our PlayStation Vue review has more information. 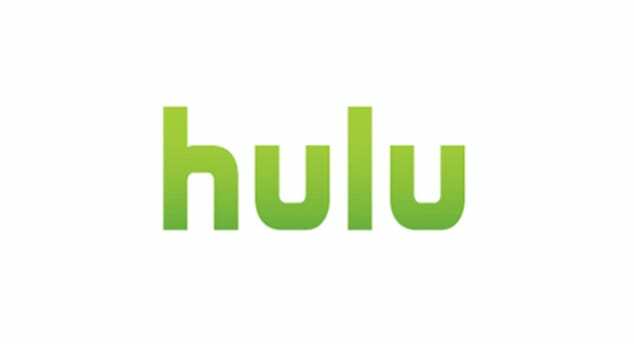 You cannot watch Crashing streaming with Hulu. As this is an HBO show, it's unlikely that Hulu (review) will offer the chance to stream Crashing anytime in the near future. Is Crashing on Amazon Prime? Amazon might be known for their free 2-day shipping Prime service, but Prime has much more to offer than just shipping deals! 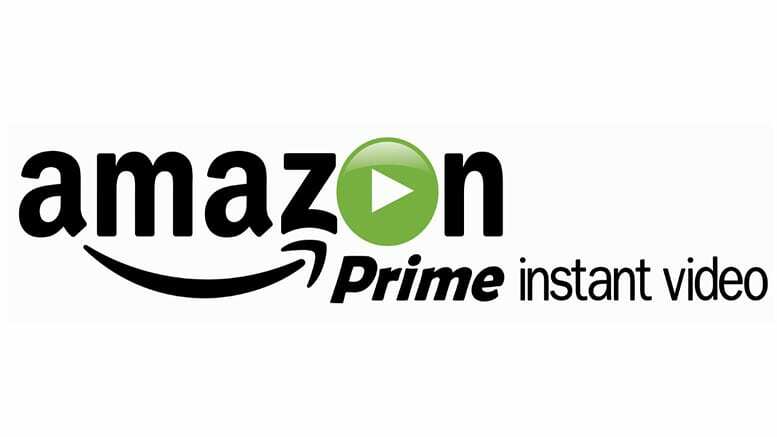 Amazon Prime works with smart TVs, Roku, mobile devices, Amazon Fire TV, and other devices. Amazon Prime costs $99 a year, which comes out to $8.75 each month. You can also purchase Prime monthly. The cost for the full membership is $10.99 or just Prime Video is available for $8.99. Whether you choose the monthly or annual subscription, you get a 30-day trial! Trials like this are the best way to watch Crashing online free. So, make sure to sign up for your free trial and visit our full Amazon Prime review if you have any questions. It is not possible to stream Crashing with Netflix. While it may be added at some point, it's highly unlike that Crashing streaming will be available anytime in the near future. 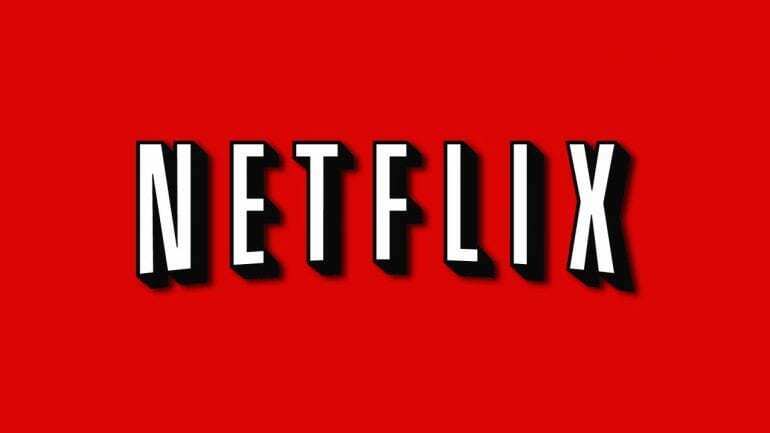 Here's more on Netflix. HBO NOW is the same service that cable subscribers receive with HBO GO, the only difference is you don't need cable to watch HBO NOW. As the two services are identical, you can expect to receive the full library of HBO shows, a long list of HBO documentaries, and tons of movies. HBO NOW is not a live stream service. Instead of live streaming, each new episode is added to the service at the same time as it would air on TV. So, you just turn on the service when it's time to watch your new episode and you're good to go. HBO NOW works with mobile devices, smart TVs, Roku, Chromecast, and other streaming devices. You can get HBO NOW for just $15 a month, which is cheaper than the cost of cable! Not only that, HBO NOW gives you a free one-month trial! So, if you've been looking for a way to watch Crashing online free, this is it! 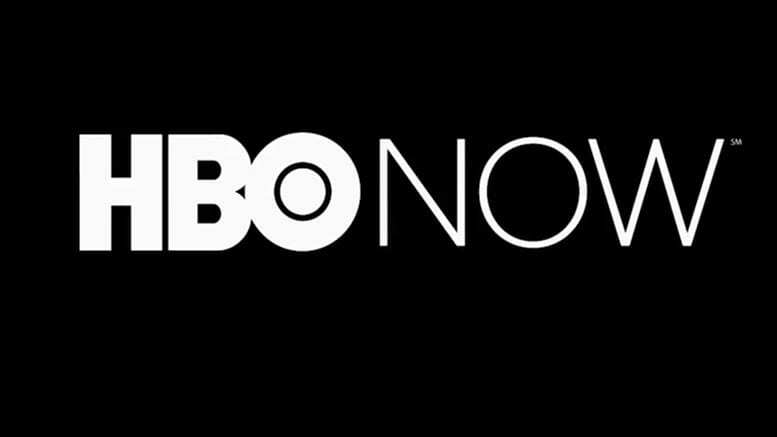 You can learn more about HBO NOW, in our full review. If you have any questions about how to watch Crashing online, just leave any questions that you have in the comments!